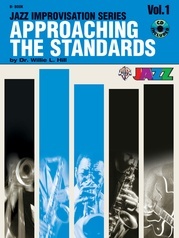 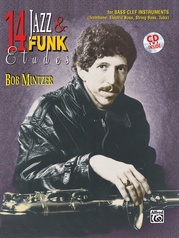 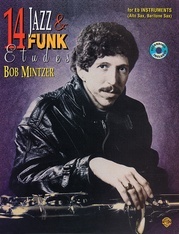 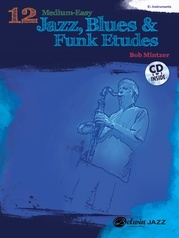 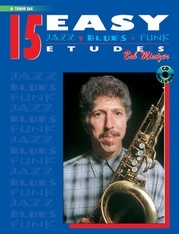 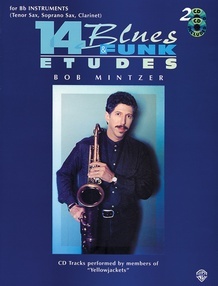 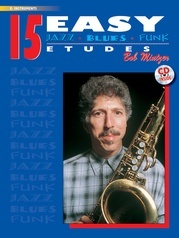 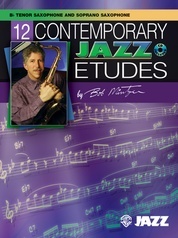 A collection of studies composed for musicians who wish to extend themselves in improvisation, composition, sight reading and general musicianship skills. 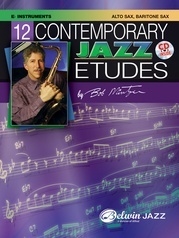 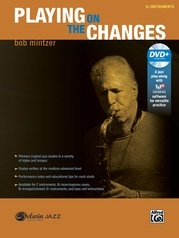 Each etude has a theoretical explanation, suggestions for performance and tips for practice routines. 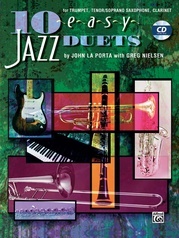 Two CDs of combo accompaniments performed by members of the Yellowjackets are included. 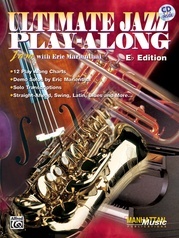 All books are compatible and written so that they can be performed together.